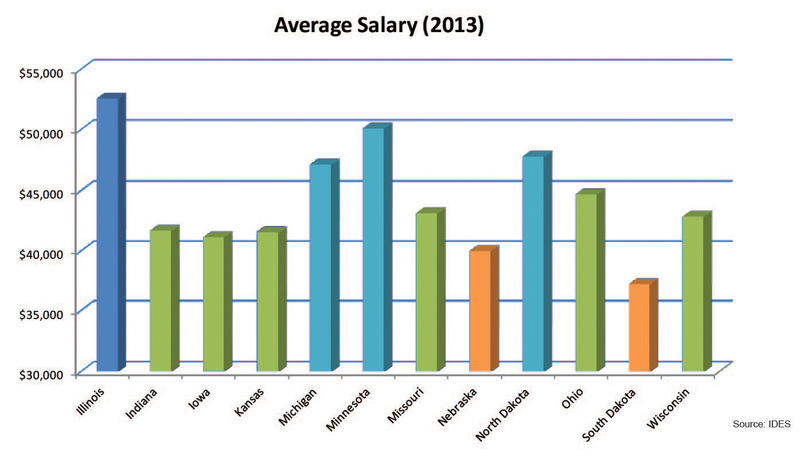 If you want to live in the Midwest, Illinois is your best bet for making the highest salary. The average worker here makes $52,588 per year. In fact, the state ranks head and shoulders above most of its neighbors. 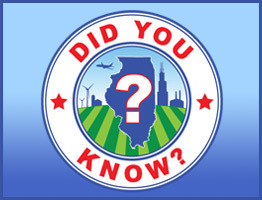 Only in Illinois and Minnesota does the average worker bring in more than $50,000 per year. Even when compared to the whole nation, Illinois comes off well, with the 8th best pay in the United States. 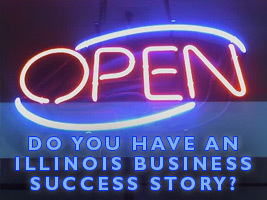 Illinois comes out even better when you consider the state’s very reasonable cost of living. Convenient, centrally located and affordable: Chicago is the #1 destination in the U.S. for meetings and events. Cvent, a tech company whose web-based software allows companies and associations to plan events, recently announced Chicago overtook Orlando and Las Vegas to take the top spot. 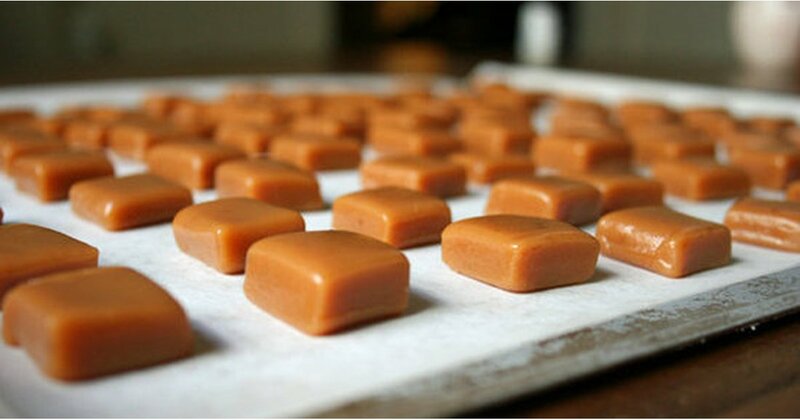 Any Economics 101 student knows business is driven by supply and demand. It’s not often a company succeeds in creating demand for its products – and changing the way people live in the process. 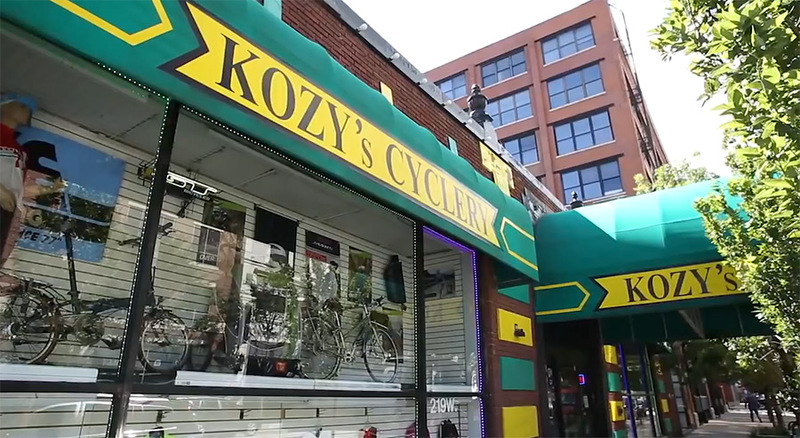 Kozy’s Cyclery has done just that, and this year its owners have received the Illinois Retail Merchants Association’s “Retailer of the Year” award.